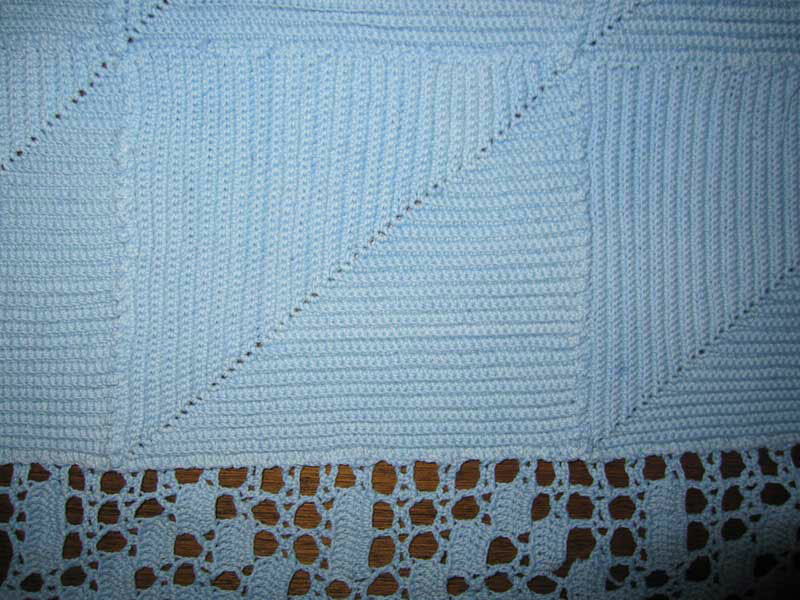 Crochet is a process of creating fabric from a single thread using a crochet hook. 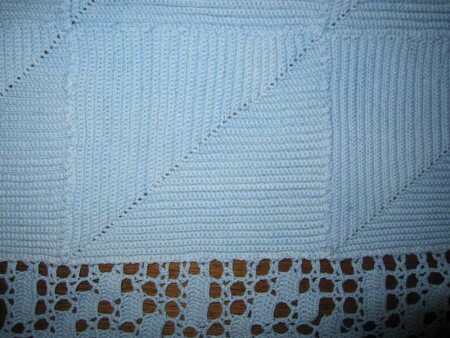 Crochet (French word meaning “hook”) is a process of creating fabric from a single thread using a crochet hook. Lis Paludan, who has studied the subject, suggests that this method was first used in Arabia, Latin America, and China, while in Europe it didn’t become popular until the 19th century. An entirely different technique is that of knitting using two needles. Again fabric is created from a single thread. Studies on the subject have shown that knitting was first developed in the Middle East and then it was brought to Europe and the USA by settlers. The oldest examples of knitted fabric were found in Egypt and dated between the 11th and 14th centuries. In Europe, the earliest example of knitting belongs to the Spanish royal court, were Arab artisans were employed.